DESCO Services has been providing top quality heating and cooling installation and repair in the Hanover, Gettysburg and York PA since the late 1970’s. With a dedicated team of experts, we can repair or install heating, cooling and ventilation systems of any make and model. It doesn’t matter how serious the problem, DESCO Services will find a solution for you. 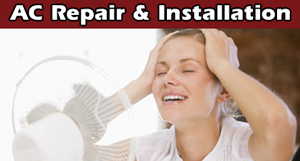 We are experienced in all kinds of residential and commercial installation and repair. Here is a closer look at some of our specialty areas. Our technicians service, repair and install all makes and models of heat pumps, geothermal units, boilers, furnaces, radiant floor heating and more. 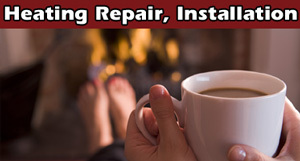 We install or replace heating units driven by propane, gas, oil, heat and electric. DESCO’s team can install or repair Packaged rooftop units, commercial boilers, geothermal units, forced air units, PTAC units, mini split systems, heat pumps, Modine shop heaters, infrared heating, electric furnaces and more. 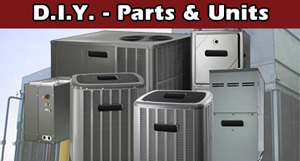 Our qualified technicians repair, service and install all kinds of air conditioning units inside the home including split systems, mini split systems, central air systems, indoor units, package units, PTAC units, chilled water systems, ductless air conditioners, computer room units and more. 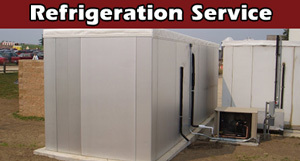 DESCO can be on the scene right away to take care of your commercial cooling needs, including the repair or installation of packaged rooftop units, chiller systems, chilled water systems, split systems, any type of forced air system, computer room units, PTAC units and more. No matter what kind of ventilation system you are looking to have installed or repaired, DESCO Services can help. 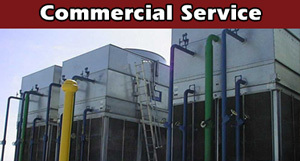 We specialize in heat recovery ventilators and energy recovery ventilators in the commercial sector. 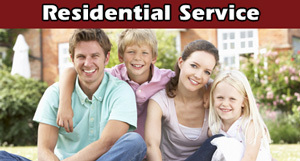 No matter what time of day or night, DESCO Services has technicians standing by to fix your heating or cooling needs. We are available 365 days a year to repair heating and cooling units immediately in both residential and commercial settings.